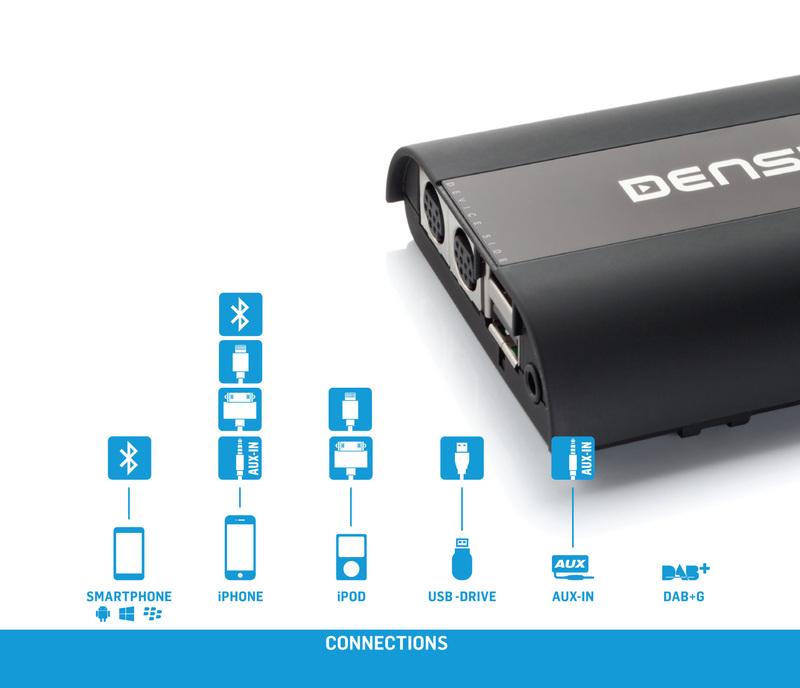 Dension Gateway 500S (single FOT) adapter is all-in-one interface allowing you to connect and control iPod/ iPhone via multimedia system, playback music from USB devices or paired phone and perform hands-free calling via Bluetooth. Dension 500S BT is designed for MOST bus head units of Audi, BMW, Mercedes-Benz and Porsche. Dension Gateway 500S BT Dension Gateway 500S (Dual FOT) adapter is all-in-one..